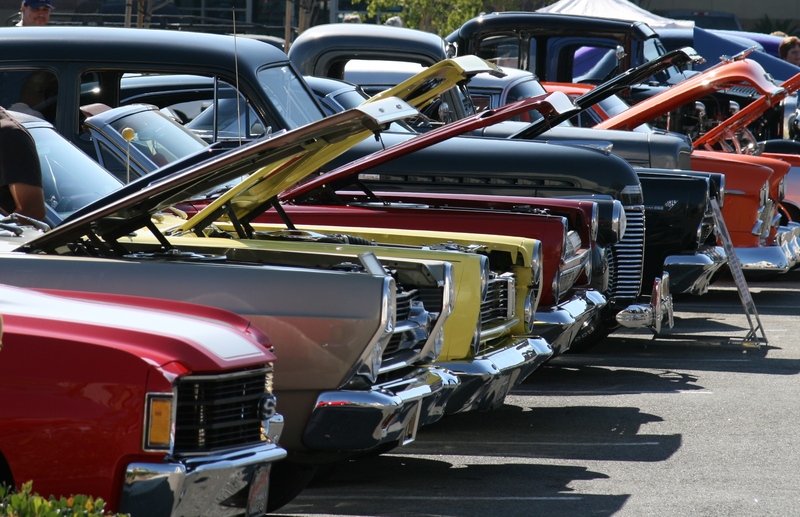 Car shows, music and more are happening in Napa this weekend! 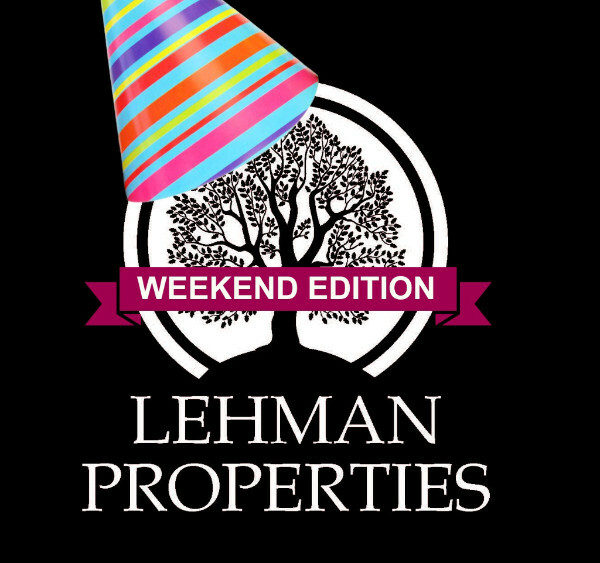 Just in case you do not have plans this weekend, I wanted to send you this link with the "Top Things Happening In Napa this Weekend." Or, scroll below for our Top 10 Picks.